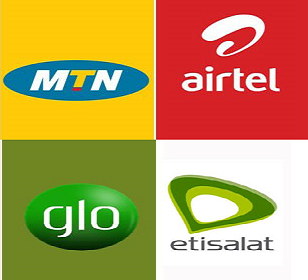 This guide is for Android devices running Marshmallow. 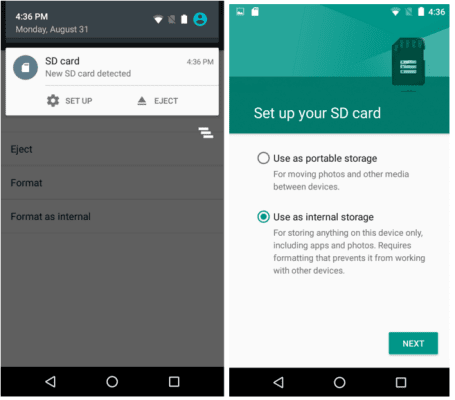 In this tutorial, I will be showing you how you can transform your Micro SD card into an internal storage similar to your phone storage. This process is particularly useful for those of us with internal storage that is less than 16GB and like installing heavy games. 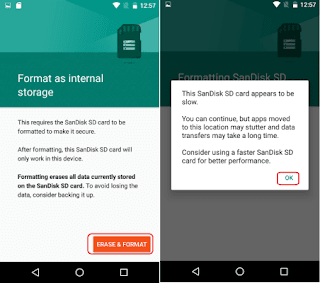 When you insert an SD card in your Android 6.0 Marshmallow device for the first time, it brings up two options for you to choose from. One is to use the SD card as an internal storage much like your phone memory; and the other is to use it as portable storage. 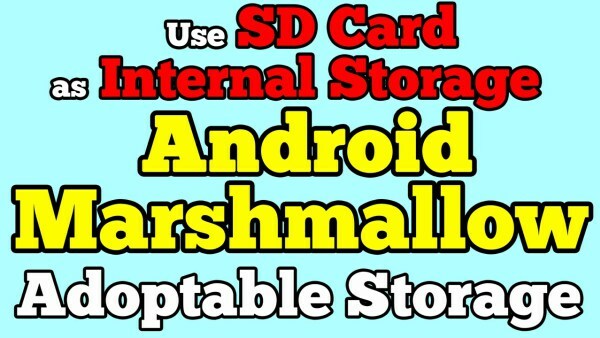 First insert the SD card into your Marshmallow device. 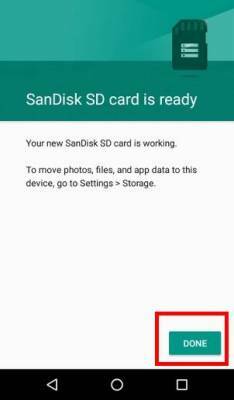 The SD card should be detected by the Android OS. From the notification, click on the “SET UP” option – don’t neglect this step. In the setup screen, the two options for the use of the SD card come up. Select the “Use as internal storage option”. Click on the “Next” button to continue. Next, format the SD card by tapping on the “ERASE & FORMAT” button on the next screen. The fourth step is to move some of your data to the SD card. Tap “Move now” on the screen to move the data to your SD card. 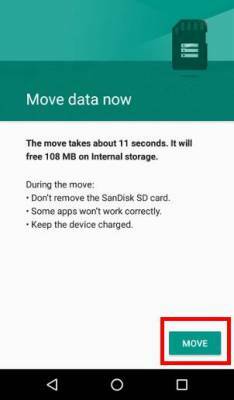 If you select “Move later”, your phone will continue to use the phone storage instead of the SD card. Finally, tap “Done” when the process is complete. Your SD card can now be used as an internal storage much like the phone storage. Enjoy! You should note that doing this encrypts your SD card, making it difficult to simply unmount the card and put it in another device to be read. If you also perform a factory reset on your phone, you cannot be able to read your SD card on any device including your phone. This is because the data in your SD card were all encrypted during the process of changing it to internal storage. To use the SD card again you’ll need to format it.